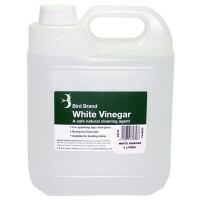 Bird Brand White Vinegar Features Size 4 litres. 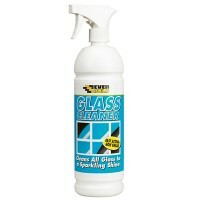 Very effective limescale remover a..
1001 Carpet and Upholstery Shampoo Cleaner - 450ml Features Size 450ml. 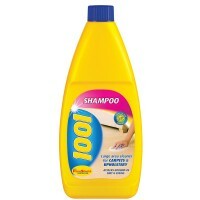 1001 Shampo.. 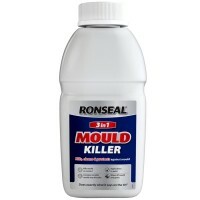 Size 1 Litre. Appearance: Thin green/yellow liquid. 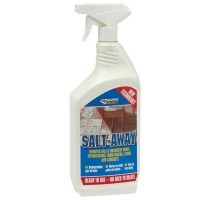 Everbuild Salt Away is a non-..
Everbuild Glass Cleaner Features Size 1 litre bottle complete with spray nozzle. 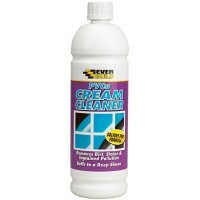 Pe..
Everbuild PVCu Cream Cleaner Features Size 1 litre. 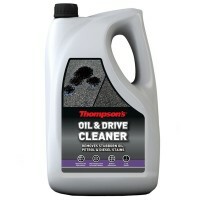 PVCu Cream Cleaner is a solvent..
Thompsons 1 Litre Oil and Drive Cleaner Features Size 1 litre. 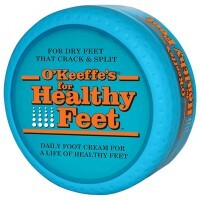 Thompson's Oil &..
OKeeffes Healthy Feet Cracked and Split Foot Cream Features Size 96 gram - 3.4oz. 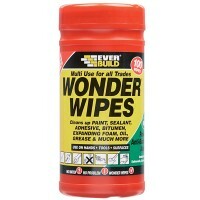 P..
300 wipes per tub. 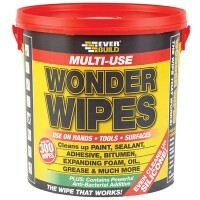 Multi-use Wonder Wipes have become the first choice wipe of the nati..
1001 Pet Stain and Odour Remover - 500ml Features Size 500ml. 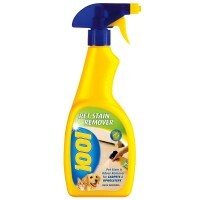 Designed for use on c..
100 wipes per tub. 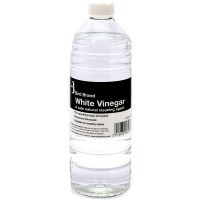 Multi-use Wonder Wipes have become the first choice wipe of the nati..
Bird Brand White Vinegar Features Size 1 litre. 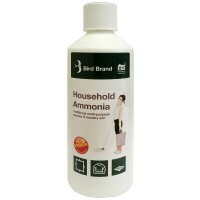 Very effective limescale remover an..
Bird Brand Ammonia Household Multi Purpose Cleaner Features Size: 500ml. A traditio.. Size 500ml. A powerful, fast acting formula. 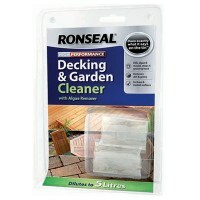 Great for killing cleaning and prote..
Ronseal 36438 Decking Cleaner Features Size 2 x 20ml capsules. 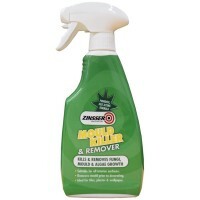 Coverage: 20-24sq m ..
Zinsser Mould Killer and Fungi Remover 500ml Features Size 500ml. A powerful, fast ..